Weber State University has been recognized for a second time by the Carnegie Foundation for the Advancement of Teaching as one of a few universities in the nation that is engaged in its community. 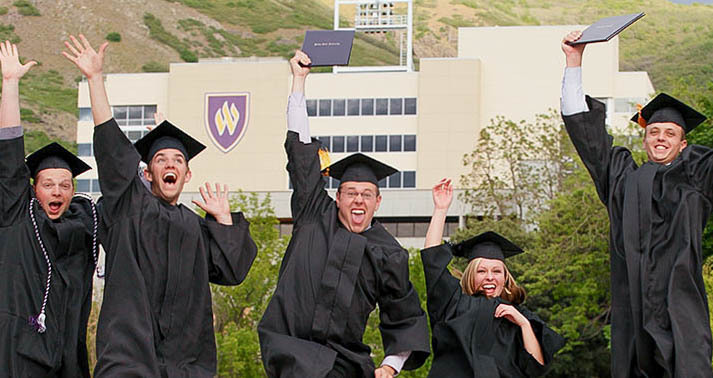 The Carnegie Foundation recently renewed WSU’s Community Engagement Classification for 2015, showing that Weber State continues to represent an “excellent alignment among mission, culture, leadership, resources and practices that support significant commitment to and demonstration of community engagement,” in the words of Carnegie President Anthony Bryk. Weber State first received that designation in 2008. The Carnegie Foundation classifies all colleges according to their focus, whether on teaching or research, Brenda Kowalewski, director of WSU’s Center for Community Engaged Learning, said. The Community Engagement classification is different from others because it is an elective. Schools have to apply for the distinction. Currently, only 361 out of about 3,000 colleges and universities in the United States share the classification, according to an official statement from WSU. 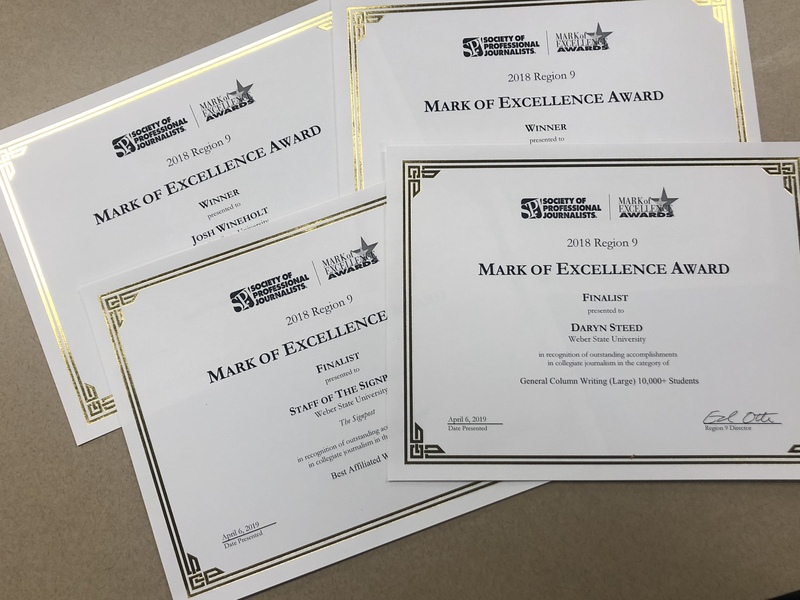 Five other institutions in Utah have the designation: Salt Lake Community College, Southern Utah University, the University of Utah, Utah Valley University and Westminster College, according to the foundation’s website. 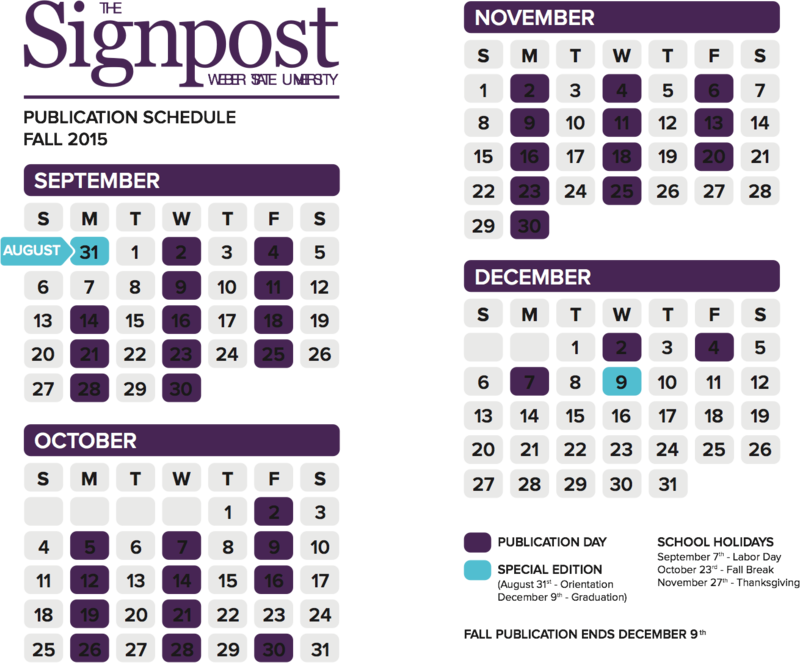 Since the classification is elective, Weber State had to show the Carnegie Foundation evidence of significant community engagement. 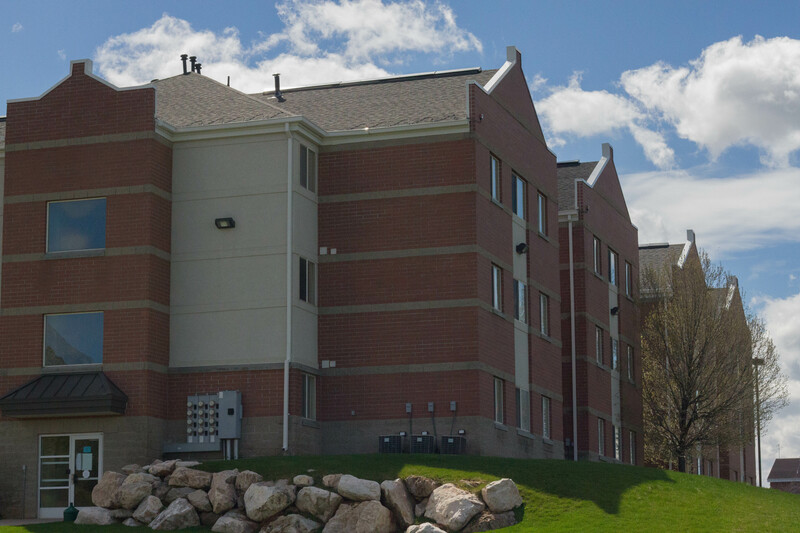 Weber State had to demonstrate that they had an infrastructure — WSU’s Center for Community Engagement — in place to facilitate and sustain community engagement for students and faculty. Additionally, Weber State had to verify that other community outreach programs were integrated into specific colleges, such as the Center for Science and Math Education in WSU’s College of Science. Weber State also had to show a commitment to integrate community engagement into the college curriculum. “We have Community Engaged Learning designated courses in all seven colleges in Weber State,” Kowalewski said. These classes combine traditional learning with hands-on experience in the community as part of the coursework. Finally, Weber State had to highlight some of the different partnerships the university has with community institutions. The process of identifying and choosing these partnerships took three months, according to Bill Cook, executive director for the Ogden City Council. Cook worked on the committee in charge of cataloging and choosing the partnerships to highlight. Cook was impressed by the committee’s findings. It found nearly 1 million hours of service students have volunteered through the Center for Community Engaged Learning over the course of its existence. Out of over 130 identified partnerships, including programs such as Youth Impact, the Pioneer Adult Rehabilitation Center and the Midtown Community Health Center, WSU had to choose 15 to present to the Carnegie Foundation. Of those 15, Kowalewski said they also highlighted partnerships on local, national and international scales. “These 15 represent a good cross-section of the partnerships that we have,” Kowalewski said, adding that these partnerships show the breadth and depth of community engagement practiced at Weber State. Kowalewski said this classification announces to potential students and faculty that Weber State is engaged and involved in the community. “If you are wanting to be engaged in the community, we want you here at Weber State,” she said. Cook described the vast amount of work students have done on behalf of the community thanks to WSU’s Center for Community Engaged Learning. “It’s hard to describe how important that is,” he said. In Kowalewski’s view, community engagement lies at the heart of education and its importance. A celebration will be held Feb. 18 to commemorate the reclassification and honor WSU’s community partners. on your post is just spectacular and i could suppose you are a professional in this subject.